Because its strong winds the town is a prosperous farming community. 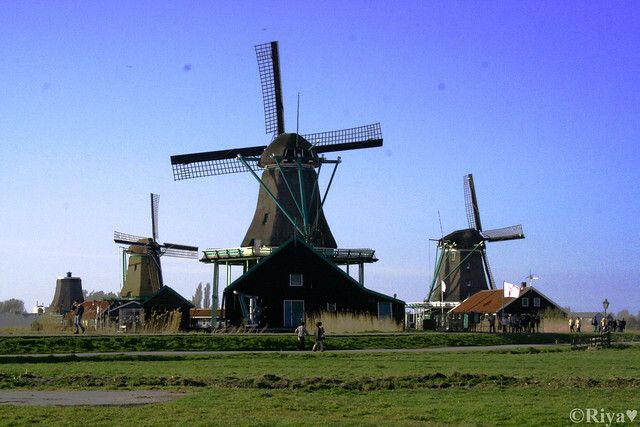 Most of the building has windmills integrated in it which powers many of the grinders and other machines. 1 Attack of the Circurum 5-14-2012 Served as a scene for the game.